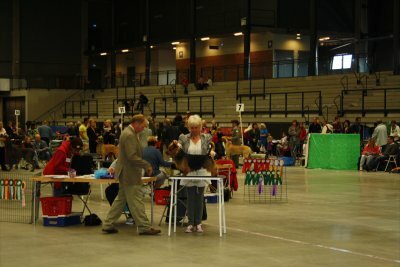 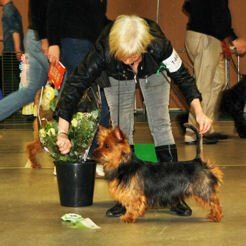 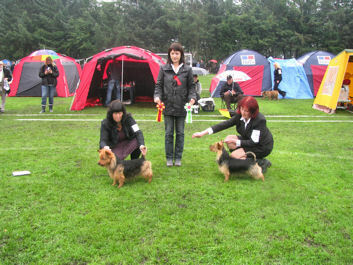 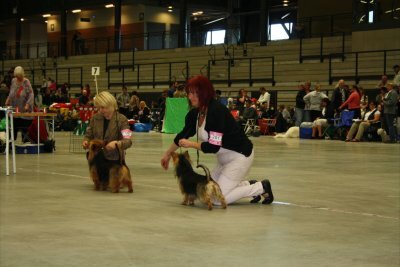 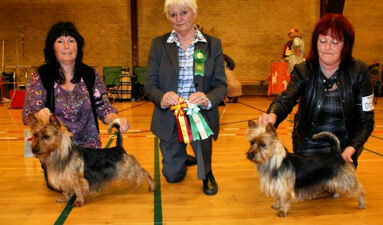 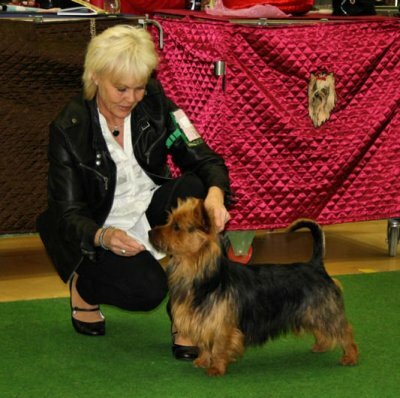 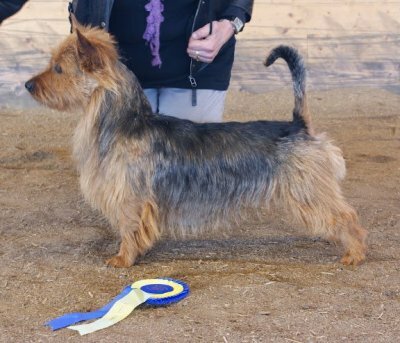 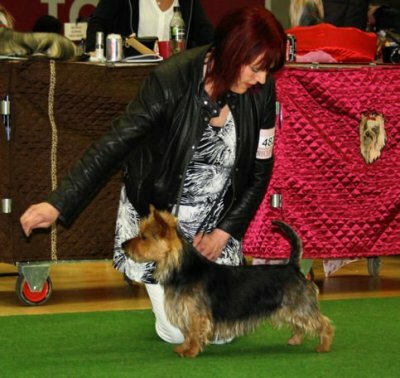 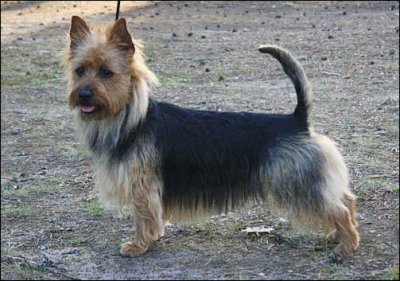 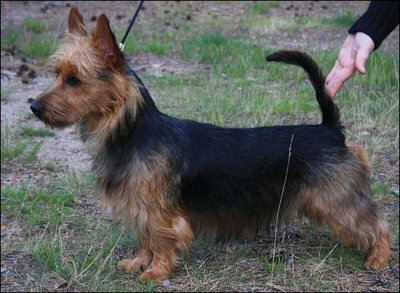 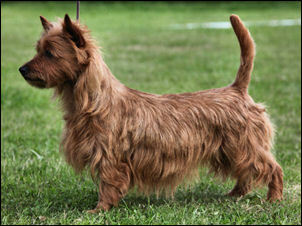 Results from 3 days Triple International DogShow in Ransäter, Sweden!! 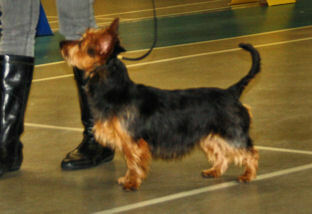 Alfred has now 3 CAC/Alfred har nu 3 CERT!!!!!!! 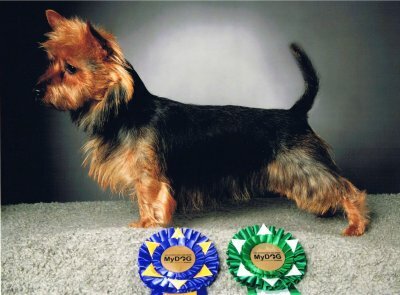 Åhlivia has now 9 CAC/Åhlivia har nu 9 CERT!!!!!!! 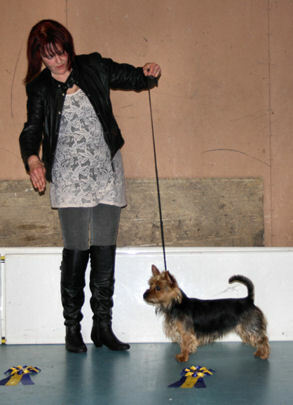 Avocation Rockabilly BH-2 CERT/CAC R-CACIB CHAMPIONAT!